It was positive to see that demand in the Light Commercial Vehicle (LCV) market was up 9.6% in November, following a turbulent year driven by political and economic issues. Overall, the van market is down by only -0.7% this year and has registered a total of 331,776 commercial vehicles. 334,133 vehicles were put on the road in 2017. The most significant demand came from the pick-up market. Many of these trucks are built with double-cabs and have accessories fitted to a high standard with leather interiors that very much appeal to tradesman and those who are self-employed. These particular vehicles are purchased for dual purpose for both business and private usage. The pick-up market now represents the third biggest light commercial vehicle sector registering around 15% of all light commercials sold. This year we have seen a decline in demand for small car type and mid-size vans, with buyers opting for larger commercials over 2.5tonne. November saw 2.5 – 3.5t machines registrations grow 12.9%. This sector is extremely important to corporate and fleet buyers and is used mostly in the online delivery sector. It represents 63% of all light commercials sold. Interestingly, 98% of vehicles sold have been diesel vans, which is an indication that the pollutants debate has not affected the market. Overall, dealers are seeing strong demand for product which is being driven further by new models entering the market. 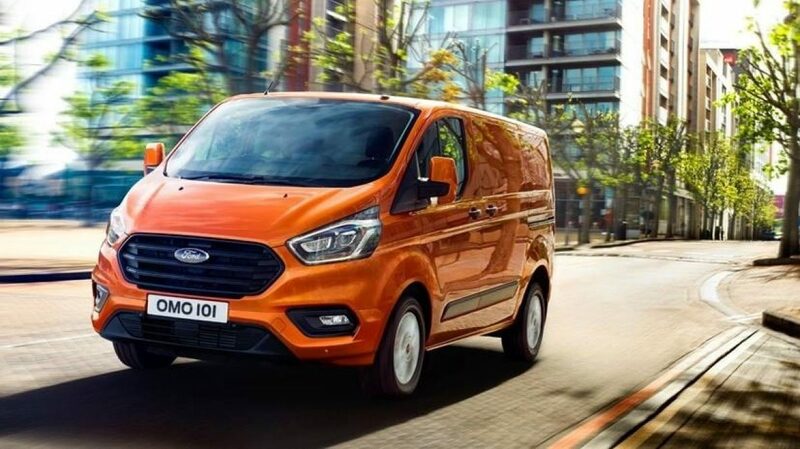 Coupled with attractive finance offers and better specification vehicles, it appears that the LCV market will continue to thrive as we enter 2019.